Dhoni played 31 dot balls in his 59-ball 37 at Lord's as the required run-rate rocketed. MS Dhoni’s performances in limited-overs cricket often become the talk of the town. While a certain section of cricket lovers admire his commitment to fight it out in the middle, other groups criticize him for being too cautious. 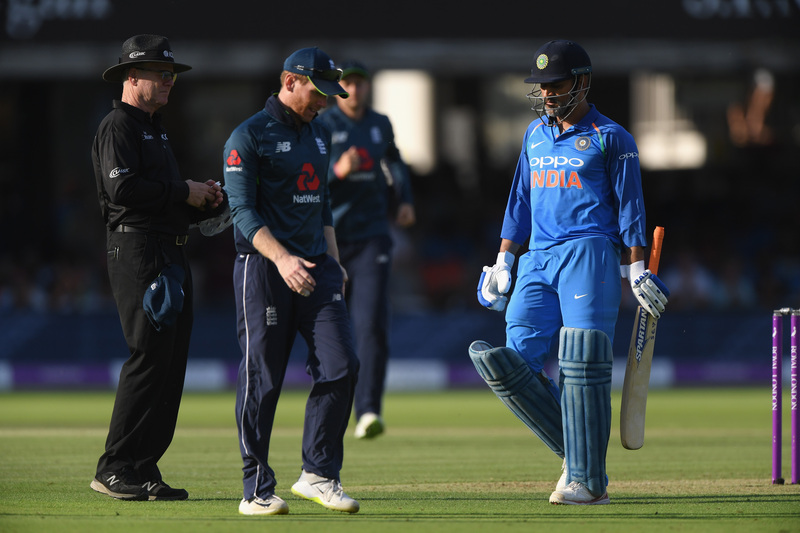 After India’s 86-run defeat in the second ODI against England at Lord’s, there were questions being raised over Dhoni’s turtle-paced innings (37 runs off 59 balls). The wicketkeeper-batsman came out at number six at the end of the 27th over with India 140-4 while chasing 323 and he played 31 dot balls in his innings as the required run-rate rocketed upwards. Addressing the press conference on the eve of the series-deciding ODI at Leeds, India’s assistant coach Sanjay Bangar has defended Dhoni, saying that losing wickets at regular intervals did not allow the veteran campaigner to play freely. 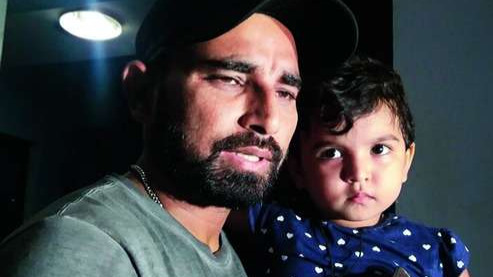 “With the combination we are playing, we do not have the depth at numbers 8, 9 or 10 (the lower order), and when you lose couple of wickets, it becomes really difficult to bat with that sort of freedom. Due credit to the England bowlers, they didn’t allow us to score any boundaries in that period and that was the reason the run rate kept climbing up,” Bangar told reports on Monday (July 16). The star-studded Indian batting line-up slumped to 60-3 despite a 49-run opening stand between Rohit Sharma and Shikhar Dhawan at Lord’s. And Bangar feels the middle-order is still a work in progress and the batters need to spend more time at the crease. “The way our top order is batting, our middle order hasn’t got the opportunities as the top order is doing the bulk of the scoring. At times, they straightaway walk into game situation. Mind you, not all of them are playing all the formats of the game so you have to give some weightage to that,” Bangar remarked. “Coming straight to international cricket and doing the sort of things you are expected to do in this format (is tough), so continuity factor also plays a part,” he elaborated. 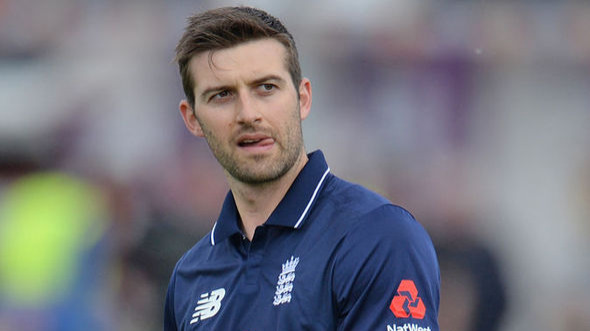 At the start of the series, skipper Virat Kohli had said that sorting the middle-order is one of the main goals in the limited-overs matches against England. During the recently concluded T20I series against England, Kohli opted to bat at No. 4 and pushed KL Rahul at three where the latter scored a century in the opening game at Old Trafford. However, Kohli came back at his usual No. 3 slot in ODIs with Rahul batting at 4, Suresh Raina at 5 and Dhoni at 6. “Going forward, there are still 16 to 17 games to go, we’re looking at the games remaining wherein we could look at settling the middle order slots. I am pretty sure that things are fluid at the moment. It’s not that a guy is only going to bat at a particular number,” Bangar asserted. “Obviously, the plan was to have a left-hander batting in the middle-order. That is the reason why Suresh (Raina) was picked ahead of Dinesh (Karthik). We did change a bit in the T20 format, where KL batted at three and Virat batted at four. Looking at this series, and the performances that Virat has got at three, especially in the last series, he scored three hundreds versus South Africa in five games,” he explained. Bangar also made it clear that middle-order slots are up for grabs and batsmen such as Ambati Rayudu, who missed the England series because of his failure in Yo-Yo fitness test, are very much in the running. “It is going to be a very fluid situation. We’ll see as to the players available and the fitness of the players. Ambati Rayudu was someone who can bat very well in the middle-order, but he couldn’t clear the fitness test. But I am pretty sure going forward, if he passes the fitness test, he could also be a candidate,” Bangar pointed out. With less than 12 months to go for the 2019 ODI World Cup in UK, Bangar outlined that the team is concentrating hard on preparation. “I think the amount of cricket we’re playing and the results we’ve got in the last 12 months or so, the team is pretty used to it (criticism). That is something we cannot control but the guys are very focused,” he concluded.